2 Game Boys can be linked together via built-in serial ports, up to 4 with a DMG-07 4-player adapter. And 16 in maximum. A smaller, lighter unit that required fewer batteries. 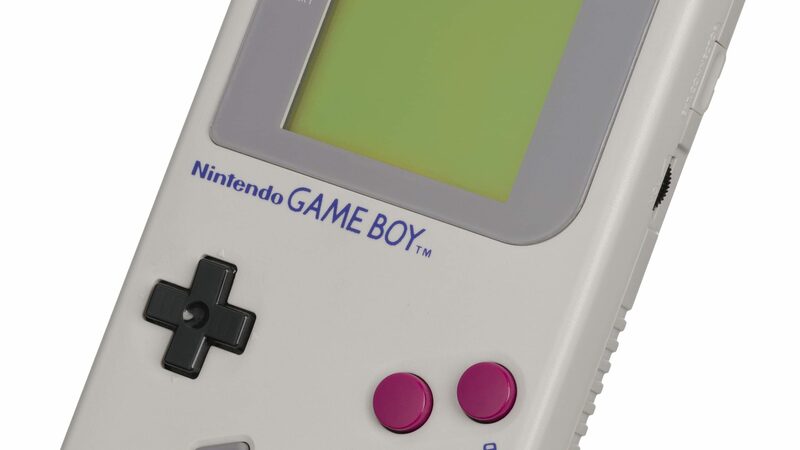 The Game Boy Pocket has a smaller link port, which requires an adapter to link with the older Game Boy. Takes two AAA batteries.